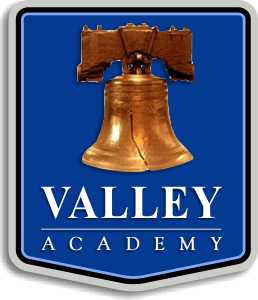 Welcome to Valley Academy, an ‘A’ Rated school ranked at the highest level by the Arizona Department of Education. We offer students an accelerated back-to-basics, traditional education that provides them with a traditional foundation for the future. 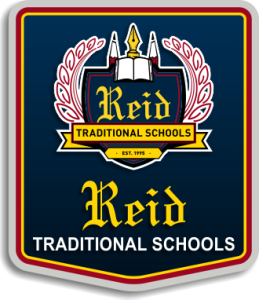 Valley Academy is a tuition-free public charter school within the Reid Traditional Schools family. 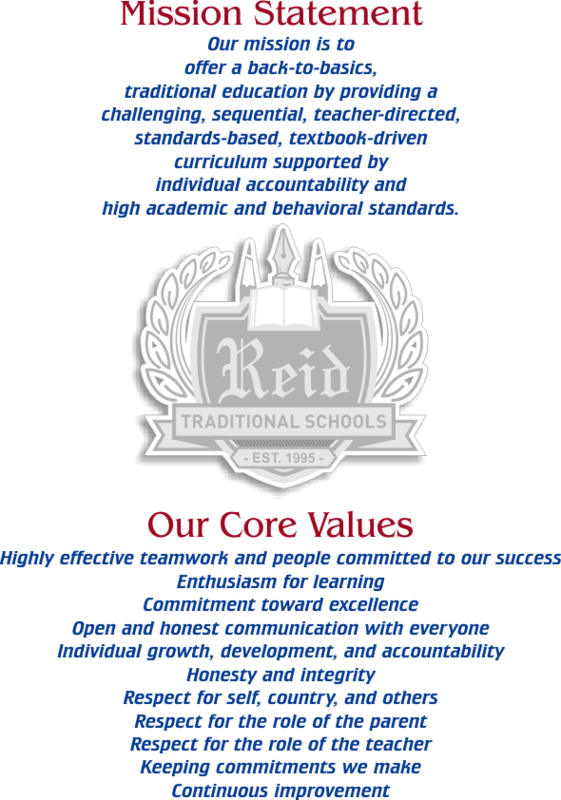 Our schools have been consistently ranked among the best schools in Arizona.